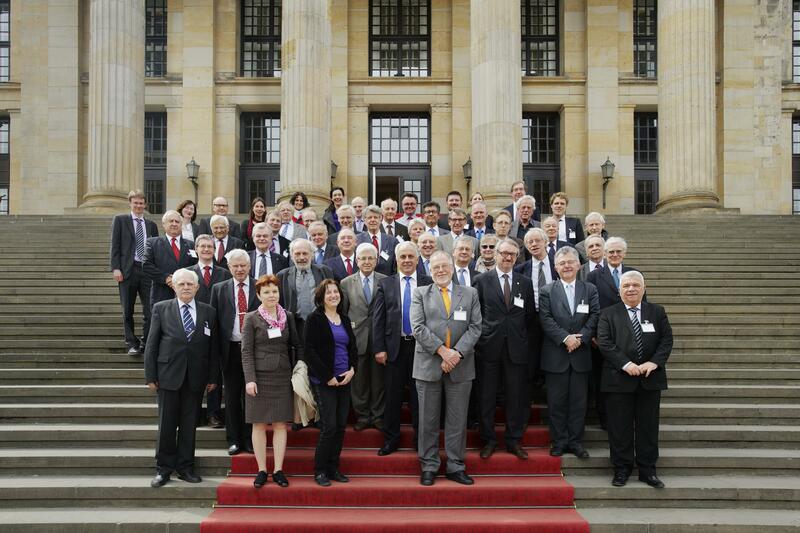 For the first time in the last 15 years, ALLEA (All European Academies) convened its General Assembly 2013 in Germany. ALLEA’s annual meeting comprised an open scientific symposium on “management of large data corpora” (29 April 2013) and the internal business meeting for the delegations of the ALLEA member academies (30 April 2013). The symposium was opened by the Federal Minister for Education and Research, Professor Johanna Wanka, and the Deputy Director General of DG Connect, Dr Zoran Stancic. 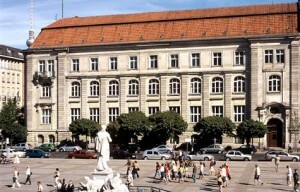 The symposium aimed to highlight the challenges and opportunities that the rapid progress in data digitisation creates for scientists and researchers, including questions of storage, accessibility and long-term preservation of research data, pan-European interoperability and large-scale European data infrastructures, as well as reliable digital archives and repositories. International experts from various European countries and different institutional backgrounds presented examples of best practice and addressed the opportunities and challenges that arise when dealing with these issues. The event was chaired by Dr Sandra Collins, Director of the Digital Repository of Ireland and chairperson of the ALLEA Working Group on E Humanities. Photo of the BBAW by Angelika Fischer.